Muscle Joints. 50ml. 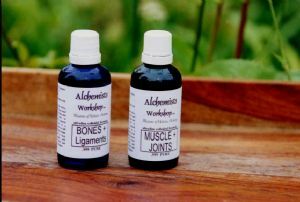 - Ideal for sports injuries. Effective for arthritis and inflamed joints.